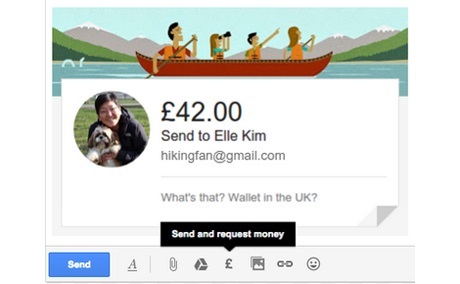 Google is launching a new feature in the UK that lets Gmail users send money to friends and family over email. 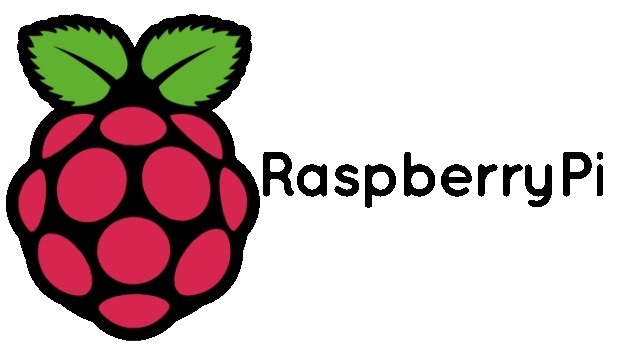 Raspberry Pi has launched a new version of its successful ‘DIY computer’- with future support for Windows 10 when it goes live later this year. 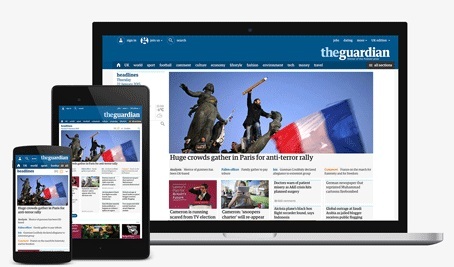 The Guardian has revamped its website, as the newspaper looks to reflect how readers consume news rather than how journalists categorise it. The website has been developed and project managed by NVision, who has integrated the INTERSHOP software with Waterstone’s entire book inventory and a secure method of payment and fulfilment. From early 2000, customers using a digital Vodafone will have breaking international and domestic news delivered by SMS from BBC Online. Vodafone is promising that its Interactive service will soon enable customers to highly personalise news services, or concentrate on a particular news story as it unfolds.